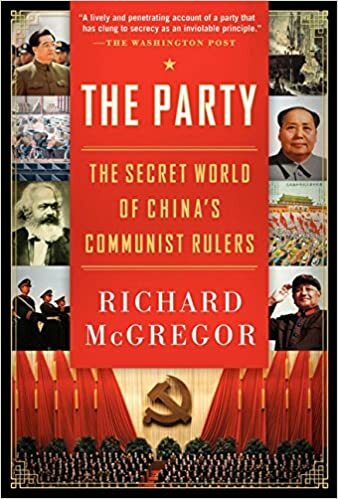 The Party is Financial Times reporter Richard McGregor’s eye-opening investigation into China’s Communist Party, and the integral role it has played in the country’s rise as a global superpower and rival to the United States. Many books have examined China’s economic rise, human rights record, turbulent history, and relations with the U.S.; none until now, however, have tackled the issue central to understanding all of these issues: how the ruling communist government works. The Party delves deeply into China’s secretive political machine.